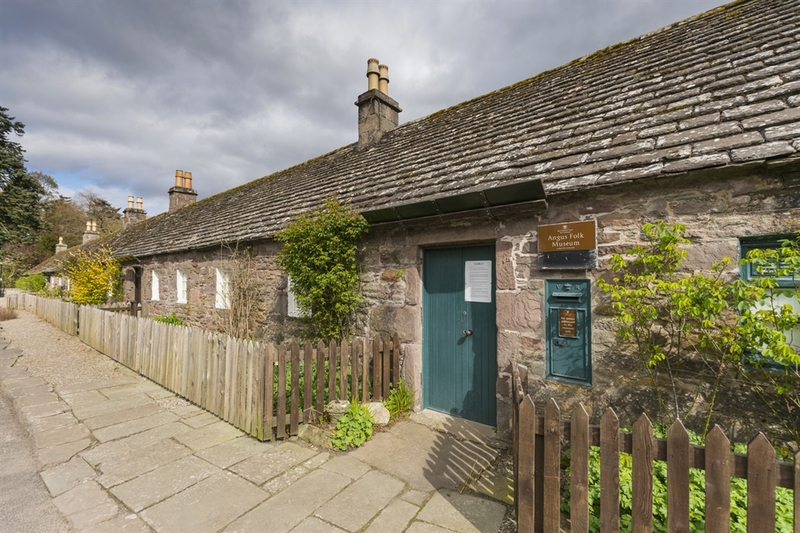 In the village the Angus Folk Museum provides a vivid insight into how the simple lives led by the rural workforce contrast greatly with the lives of those who lived in nearby Glamis Castle. The castle was the childhood home of the late Queen Elizabeth the Queen Mother, and birthplace of her second daughter, Princess Margaret. This is arguably one of Scotland's most romantic fairytale castles. Approaching the castle down the long sweeping main drive, a riot of turrets, towers and conical roofs appear fantastically at the end of the stunning avenue of trees, framed by the Grampian Mountains. Glamis' grounds are also worth a few hours in their own right, particularly the formal Italian Garden and verdant walks out to Earl John's Bridge and through the woodland. 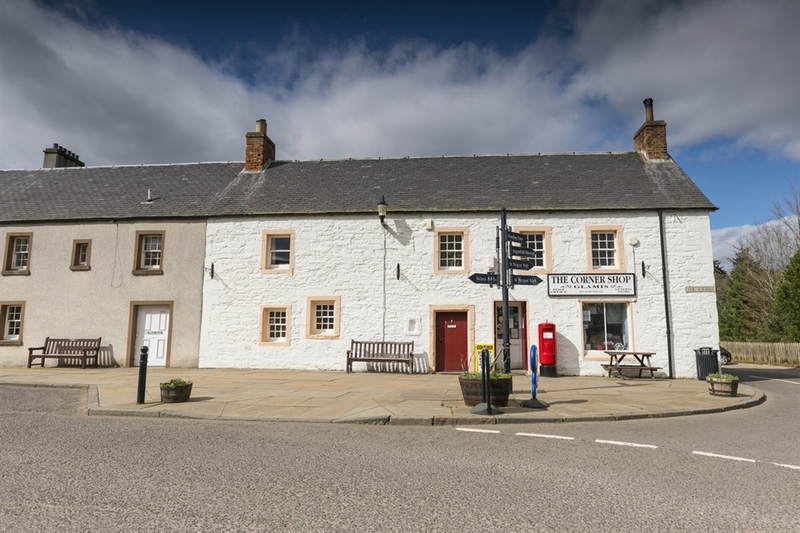 Also worth a visit is the Castle's Victorian Kitchen where a traditinal 'Glamis Bridie' can be enjoyed as well as a range of soups and home-baking.